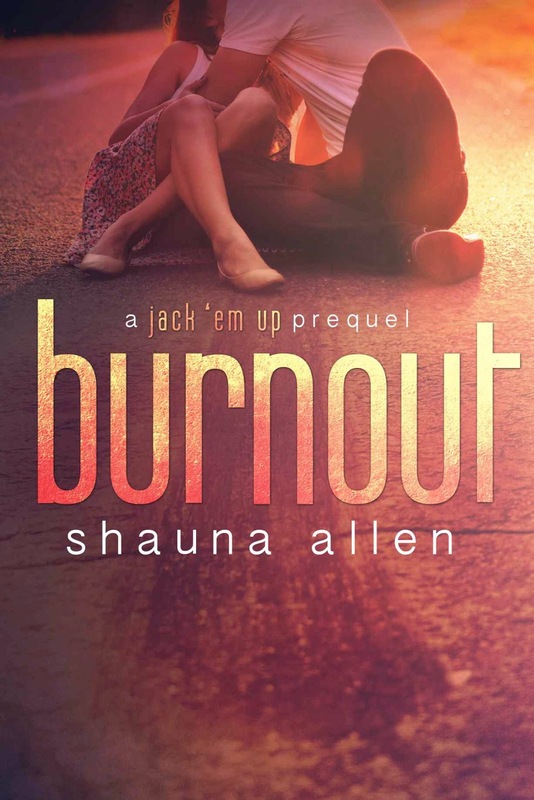 Book one in a new series by author Shauna Allen. I was given an ARC copy of this book in exchange for an honest review. This is a sweet YA love story that I really enjoyed reading. Blake is a rebel, a bad boy, girls love him, cops hate him and his home life is hell. Underneath that tough guy act, there is a truly sweet guy with a tender heart who just needs to catch a break. Delilah comes from a wealthy family, her dad is running for office as the local sheriff, her mom is a judge, her sister is the perfect one and Delilah is the family disappointment. She doesn't want to date who her parents tell her to date, she doesn't want to go to college to study what they want her to study, sure her life looks perfect from the outside, but try living it for a while and you would see just how not perfect it is. Delilah and Blake seem like the unlikeliest couple, but when Delilah backs into Blake's car things change. Blake will not allow her to pay for the damages, so Delilah shows up at the auto shop to help him fix the damages. They both find out that neither one is what the other thought they were. They face a lot of opposition to their relationship and it would be so much easier to give up and walk away from each other. Check it out and find out if they stick it out and stay together or if they walk away from each other content knowing that at least once in their life they had someone who truly loved them for who they are. This is truly a sweet love story and anyone with a romantic heart will enjoy this story.